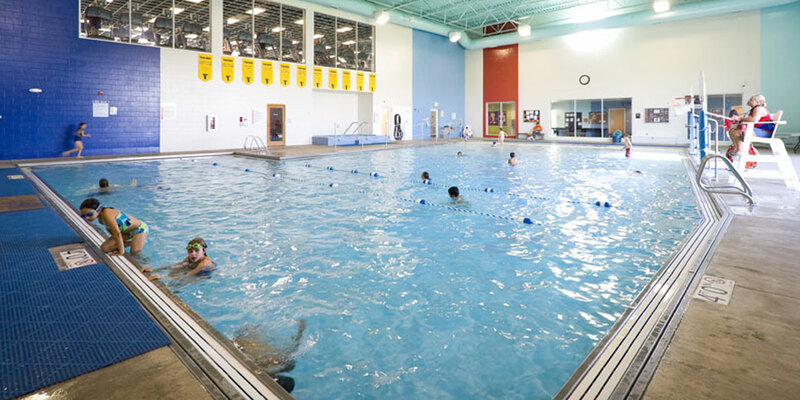 The Hastings YMCA in Hastings, MN offers group exercise classes, personal training, swim lessons, youth programs, and other great fitness and community building programs. 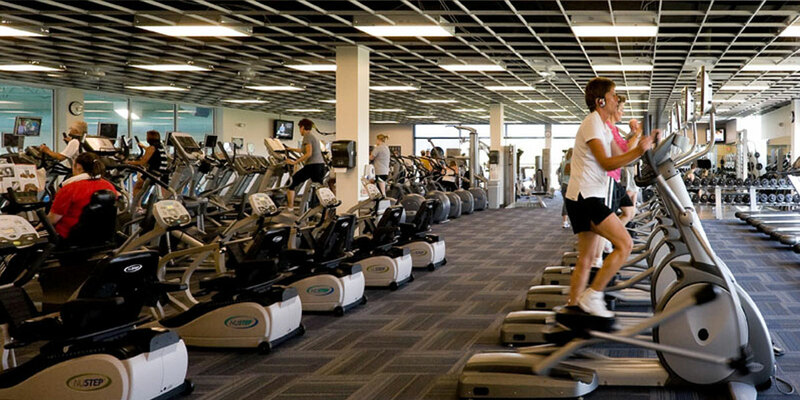 Gym membership includes access to amenities like a fitness center, aquatics (including an indoor pool, whirlpool and sauna) and much more. Visit the Hastings YMCA today! 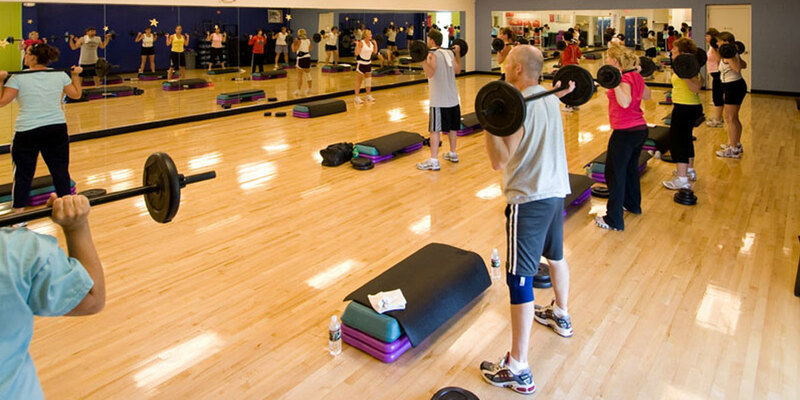 Find a group exercise class to suit your lifestyle and your schedule at the Hastings YMCA. From family-friendly yoga classes for kids to Water Exercise Power and HIIT, drop in classes are free for members. Join us Sunday June 2nd at YMCA Camp Spring Lake for a fun trail run.